The Cornish Constitutional Convention was formed in November 2000 with the objective of establishing a devolved Assembly for Cornwall (Senedh Kernow). The Convention is a cross-party, cross-sector association with a strong consensus of support both in Cornwall and elsewhere. It is not campaigning for any form of separatism or independence. 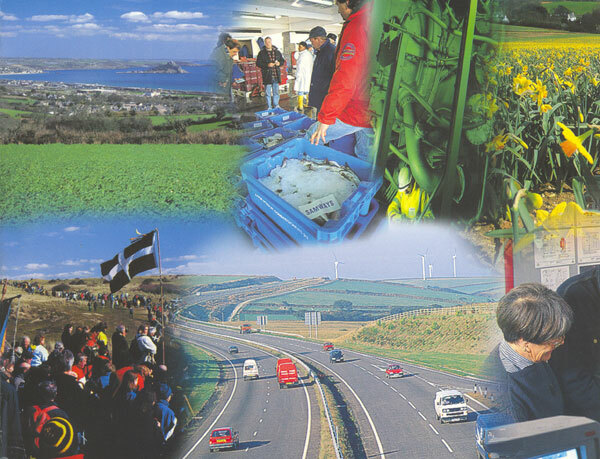 The aim of the Convention is to establish a form of modern governance which strengthens Cornwall, her role in the affairs of the country, and positively addresses the problems that have arisen from more than a century of growing isolation and loss of confidence.